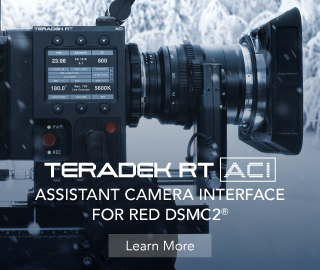 RED DSMC2 – One Unified Camera Brain for Gemini 5K, Helium 8K, Monstro 8K Sensors! 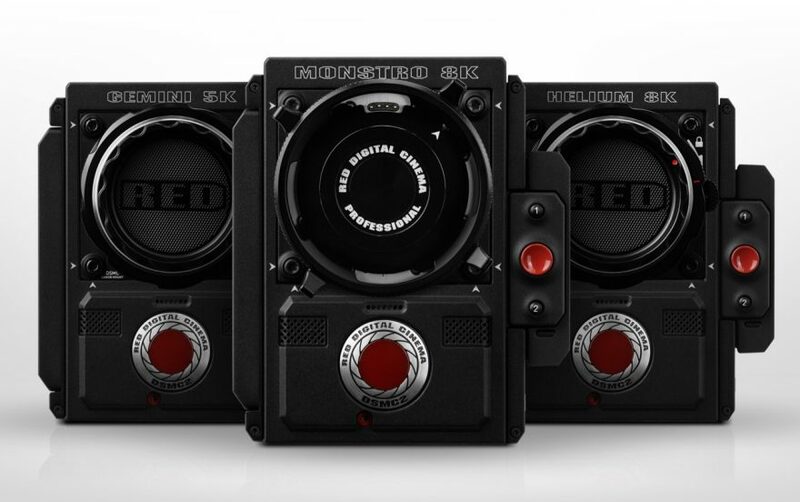 RED just hit the reset button on their mega-confusing camera line-up and just did everyone (including their own manufacturing & engineering staff) a massive favour by announcing a RED DSMC2 unified body or in RED speak – BRAIN. 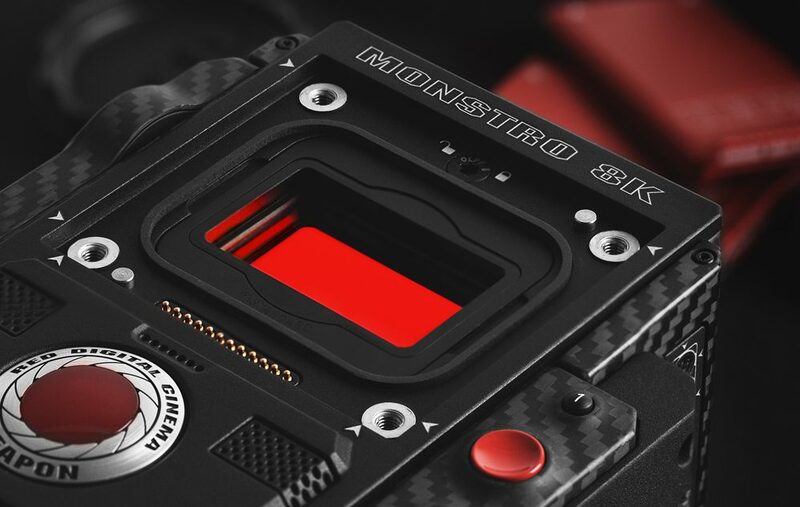 The move to a unified camera brain has been on the roadmap for a while as some of you may recall Jarred Land (CEO of RED) often say on reduser – that users want to be in a Weapon body to be able to have an upgrade path to a Monstro 8K sensor and other sensor upgrades. And now we can finally see a much clearer vision as to what they are aiming for – one body, three sensor options. Simple as that. Yes, the DSMC2 moniker has been around for a while to refer to the RED Weapon-style cameras and the Scarlet-W + RED RAVEN (the latter of which is not getting an upgrade path – this was something made very clear in the beginning when the camera was announced, plus RED are not even selling it anymore – as it is an Apple store exclusive – more on that in this post here), however this time it features beefed up and unified electronics to bring consistency across the board and much less confusion. RED DSMC2 unified camera brain can do 8K/60p (with an 8K sensor that is), while offering 300 MB/s data transfer speeds and simultaneous REDCODE RAW and ProRes or DNxHD/HR recording. The single DSMC2 camera BRAIN includes high-end frame rates and data rates regardless of the sensor you choose and in addition to this new value, the streamlined approach will result in a price reduction compared to RED’s previous camera line-up. 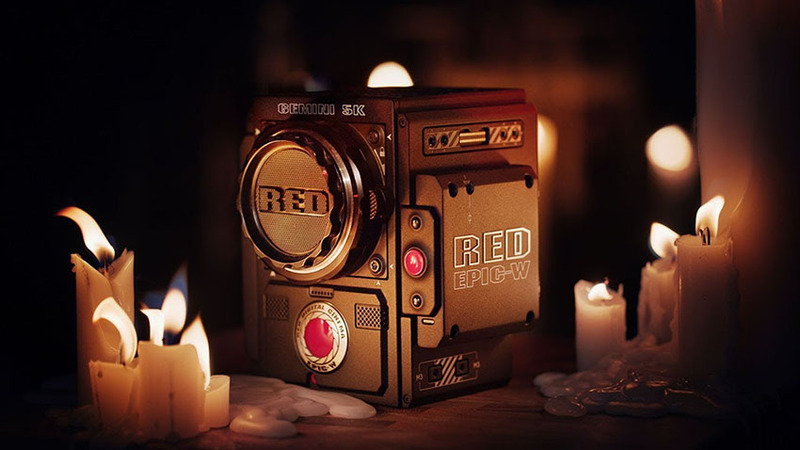 “RED was founded with the desire to democratize the digital cinema camera industry by making trailblazing technology accessible to shooters everywhere,” said Jarred Land, President of RED Digital Cinema. “And that mission has never changed. With that in mind, we have been working tirelessly to become more efficient, as well as align with strategic manufacturing partners to optimize our supply chain. Same tech specs as the WEAPON HELIUM 8K S35 camera. You can get it with a HELIUM 8K S35 Monochrome sensor too. there are a lot more update paths – best to check out links below. For full Upgrade Paths and pricing head over to this link on RED’s website (links towards bottom). And last, but not least this is also good news for Epic-W Gemini 5K owners, who just received their new cameras – they get to upgrade to the new RED Gemini 5K unified body for free, since the Gemini 5K sensor in an Epic-W body (confused yet? Me too…) was announced just two months ago. However, Epic-W Helium 8K S35 owners will have to pay $4950 to get a new board to upgrade to a RED DSMC2 UNIFIED compliance. For more details and to read dozens of pages head over to the official thread on REDuser.net. RED DSMC2 FAQ – link here. Latest RED DSMC2 pricing – link here.